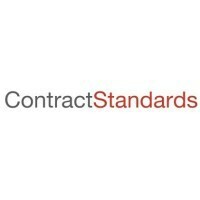 We are a free, online library of standard contracts, clauses, and checklists. Our standards are built using analytic software to review hundreds of publicly available contracts to identify standard and alternative elements, language, and organization. Our documents are ideal starter docs for your next drafting project.